We have everything you need for complete oral health. 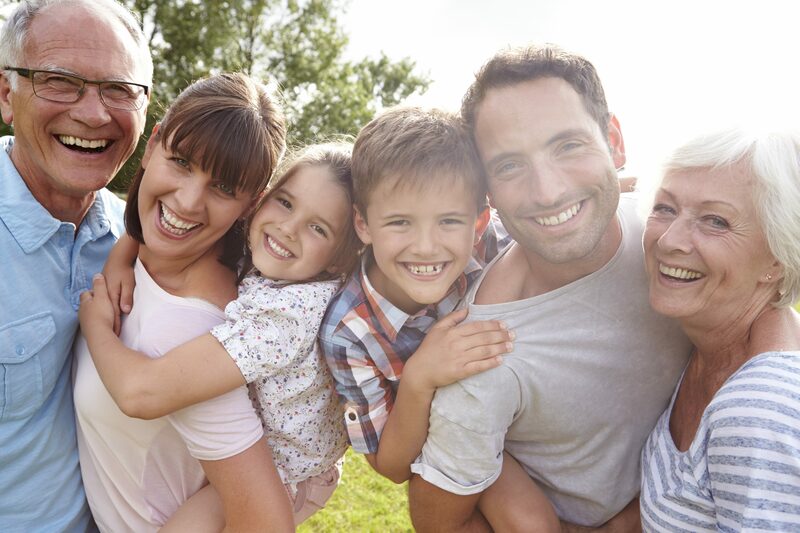 At Prairie Life Dental, Dr. Joe Thiessen and our fully trained staff have the education and experience to provide the highest quality dental care for your entire family. We provide a calm, safe, and professional environment at our office in Virden, Manitoba where you will feel comfortable and well cared for. We believe that oral health is an important part of overall health, so we provide each of our patients with the care and dental plan that fits their lifestyle and needs. Dentist Dr. Joe Thiessen and our dental team will conduct a thorough exam and cleaning, and take the time to create an oral health plan for each of our patients. At Prairie Life Dental, we offer sedation dentistry to help minimize any fear or stress that you may feel about your dental appointment. Prairie Life Dental is pleased to offer orthodontics for all ages. Our state of the art digital oral scanner allows for greater precision and accuracy than traditional dental casts, and is more comfortable for the patient. Our staff can help you achieve and maintain a healthy, beautiful smile. From whitening to straightening and everything in between, Prairie Life Dental has the right solutions for your specific needs. Dental implants are an innovative and permanent alternative to dentures or bridgework. Ask our dentist, Dr. Joe Thiessen, why dental implants are the best long term oral health solution to replace broken or missing teeth. Prairie Life Dental is pleased to provide the convenience, precision and accuracy of a state-of-the-art digital 3D oral scanner, and digital x-rays. Our office is in Virden, Manitoba and our dental team is ready to help you achieve optimum oral health and a radiant smile. Call us at +1 (204) 707-7000 today to book an appointment for your comprehensive dental care. Conveniently located in Virden, Manitoba. We serve patients across Manitoba and Eastern Saskatchewan. 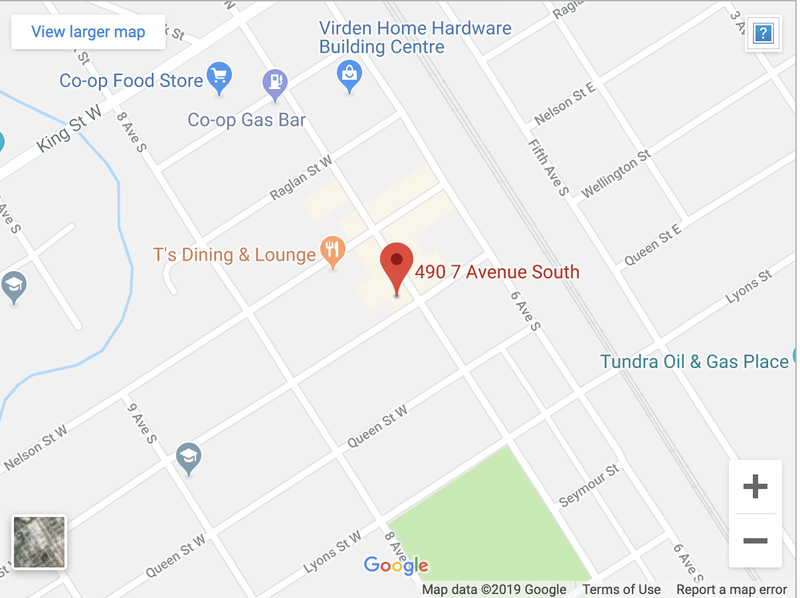 Our office is located at 490 7th Ave South, Virden, Manitoba, Canada. © 2019 Prairie Life Dental.